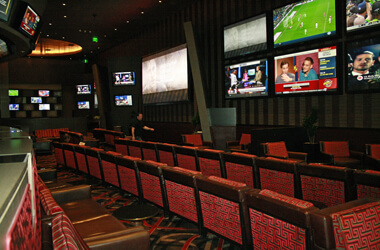 Whether it’s older books doing a complete demo, relatively newer books in need of some updating, or brand-new properties unveiling state-of-the-art stuff – or a little bit of all three, as is often the case – sportsbooks in Las Vegas are evolving to meet the needs of a changing customer base. If you're a new sports bettor looking for an online book to take your action, be sure you look into a book's background before depositing a dime. We talk to Zach Jones of SportsbookReview.com about red flags and warnings to watch out for when sizing up sportsbooks. Perhaps the most important part of sports betting is funding your account - you can win if you don't have the money to bet. We talk about the various payment methods available at online sportsbooks with Zach Jones of SportsbookReview.com. 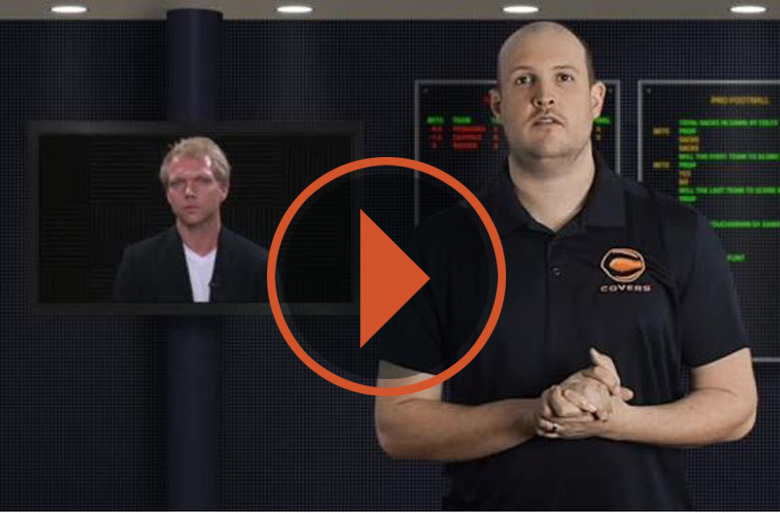 Every online sportsbook offers a different bonus or promotion, but which ones are actually good? We talk with Zach Jones of SportsbookReview.com about how to best understand and use sportsbook bonus. 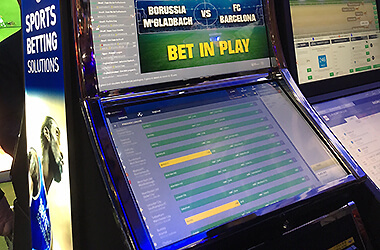 Shopping for a new sportsbook? Who better to give advice than our friends at SportsbookReview.com. 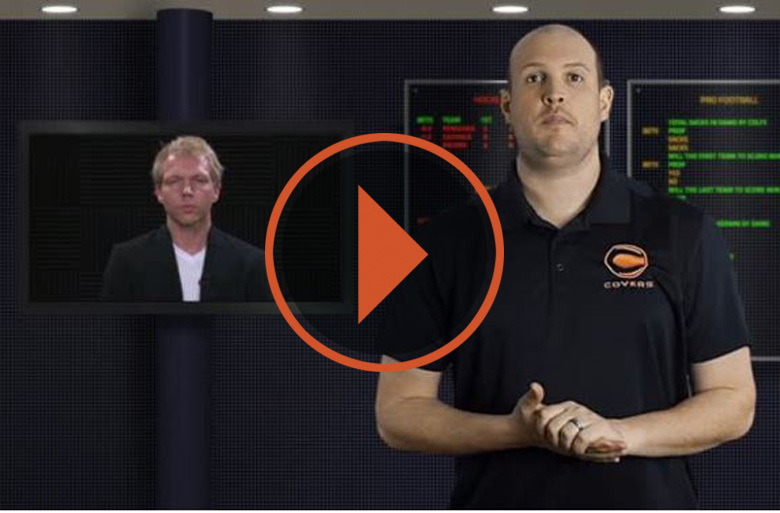 Zach Jones of SBR has some important factors bettors should consider when looking for a place to bet on sports online. After last year's Super Bowl, Marc Meltzer woke up on the floor of his hotel room. 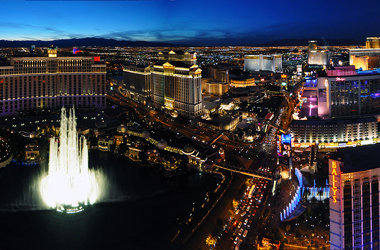 He's got some great advice for game planning the best Super Bowl weekend in Las Vegas, even if he doesn't always follow it. 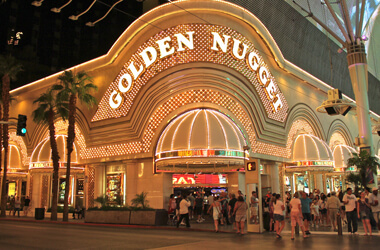 Our man on the streets of Las Vegas, Marc Meltzer, hasn't always been the experienced gambling veteran that he is today. 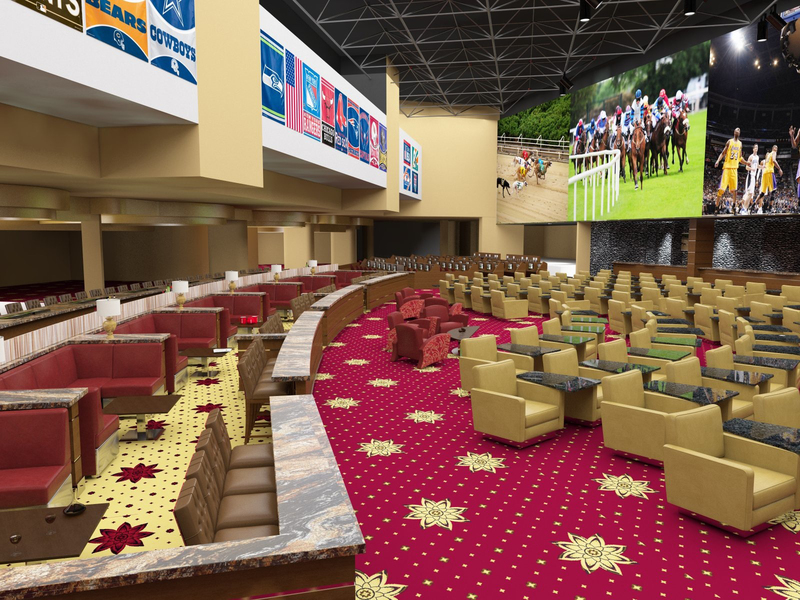 This week he takes a look back to what it was like to walk into a casino for the first time and offers advice for new sports bettors - including wagering using a kiosk. 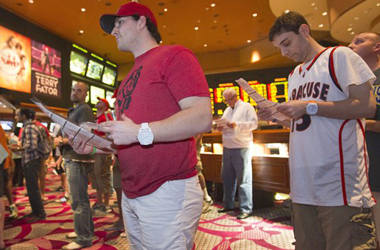 Players club memberships should be second hand to any casino visitor but they aren’t, especially with sports bettors. 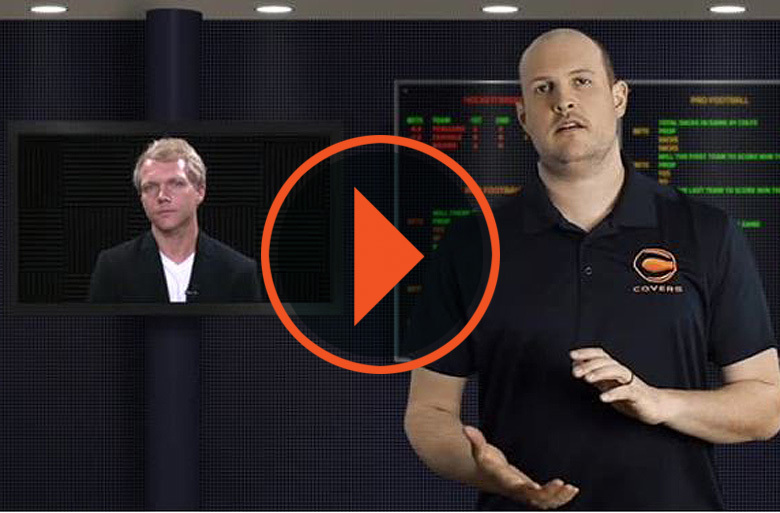 Marc Meltzer explains why sports bettors need to take advantage of these memberships. 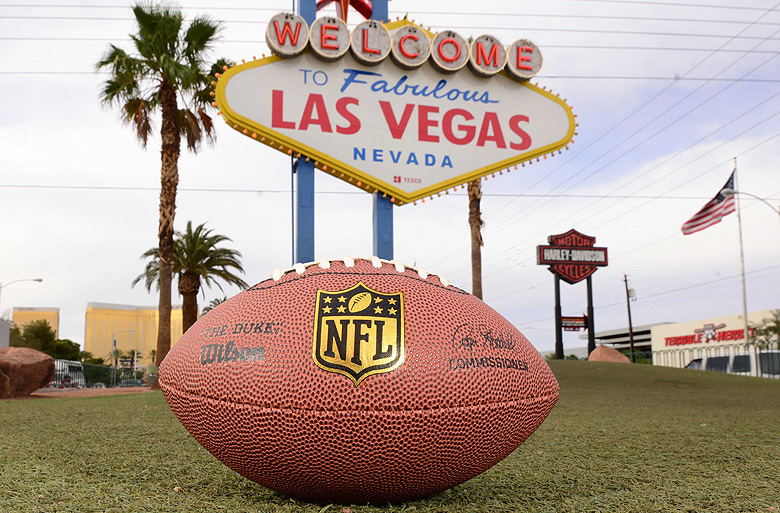 Scoring a seat - a free one at that - for the Super Bowl in Las Vegas takes commitment. 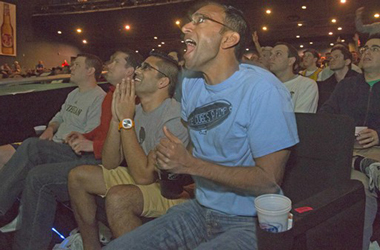 Marc Meltzer breaks down the best ways to score an awesome view of the "Big Game" and how to make that cheap seat feel like a million bucks. 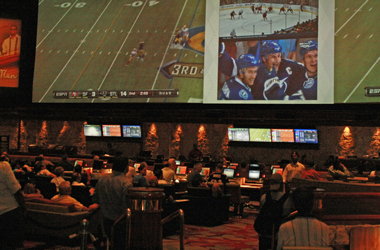 Marc Meltzer loves to prowl downtown Las Vegas and breaks down each and every sportsbook in "Old Vegas" and the best ways to enjoy them. See you Downtown! 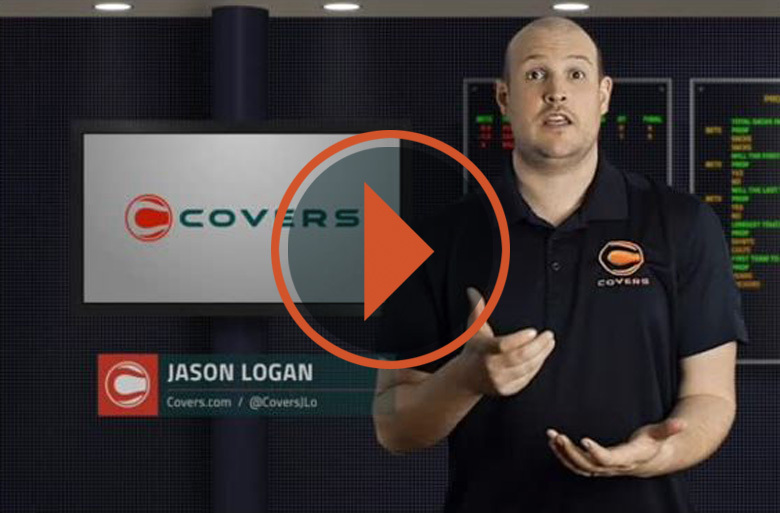 Marc Meltzer, Covers' Las Vegas insider, breaks down each sportsbook in town by operator so that you know who you're betting with the next time to step up to the ticket counter. 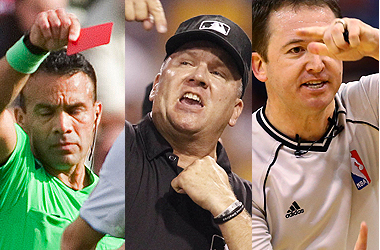 What does it take for a sports bettor to get the boot from the book? Most spots don’t have any sort of code or ratings system, but rather operate on more of a “you know it when you see it” stance.